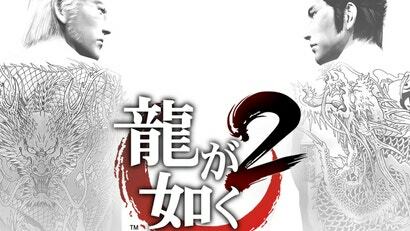 Yakuza Kiwami 2 was my first introduction to the Yakuza series. I expected it to deliver heavy beatdowns, glowing fists and unusual minigames. And it did. But it also delivered an unexpected sweetness. Been looking forward to that Theme Hospital spiritual successor? Then you'll be pleased to know it drops this week. And if that wasn't enough to keep you going, then you might like to know that Divinity: Original Sin 2 hits consoles this week, Mini Metro gets a Switch version, the Lord of the Rings LCG is finally dropping on Steam, and Rebellion branches out from the Sniper Elite games with a '30s co-op romp through Egyptian tombs in Strange Brigade. Welcome to This Week In Games. 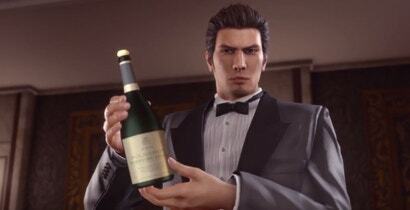 Sega’s been giving out Yakuza games like chocolate, and I am not complaining. Last year, Yakuza Kiwami’s remaster of the first game helped new fans experience an old class. Now we have Yakuza Kiwami 2, and while not everything from the old game holds up, there’s still a lot to love. 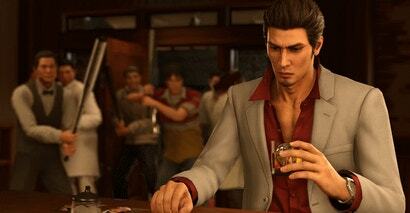 I played Yakuza Kiwami 2 this weekend and loved every second of it. 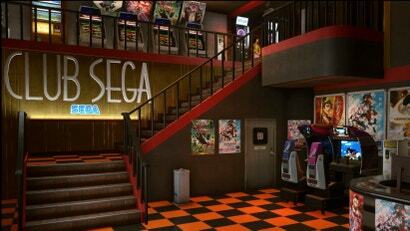 Arcades are a big part of Yakuza’s gorgeous cityscapes, and their changing roster of old Sega games shows a different way of preserving classic games. Briefly: The demo for Yakuza Kiwami 2 is now available for PS4. 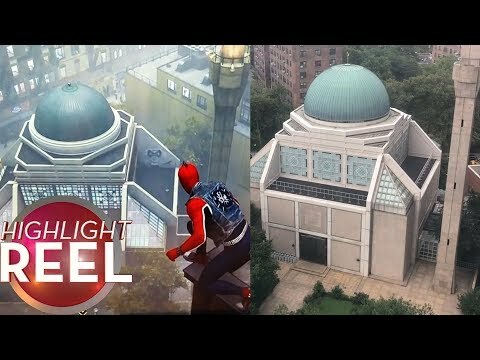 There's also a new story trailer. 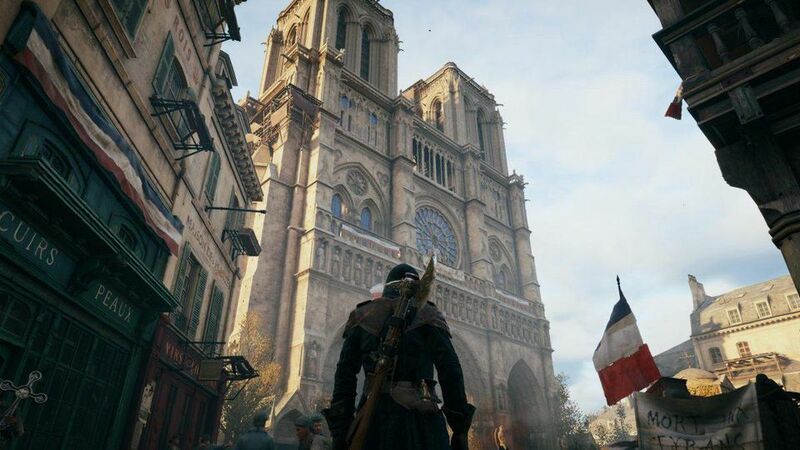 The full game will release later this year on August 28. You can find the demo here. Two Yakuza games came out in 2017, we've already had one in 2018, and now another is coming. Here's the E3 trailer for Yakuza Kiwami 2, the remake of the second game in the series, which was originally released in 2006. 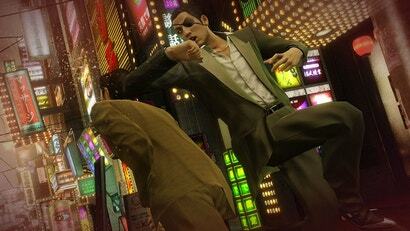 Now that the West is getting new Yakuza games every six months, there's never been a better to check out the series. 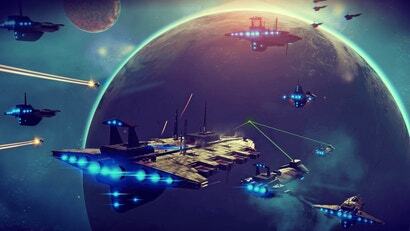 But with over seven games and numerous spin offs, it can be hard to know where to start. Well, today's your lucky day! Let me help you take your first step into one of gaming's best series. During this weekend's Yakuza press conference, actor Susumu Terajima made remarks that might get Yakuza Kiwami 2 cancelled in South Korea. Yakuza Kiwami, a HD remake of the first game in the series, is out in the West next week. 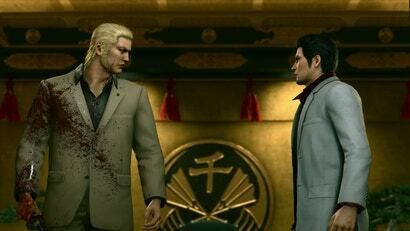 And when you're done with it you can start getting ready for a HD remake of its sequel, Yakuza 2.